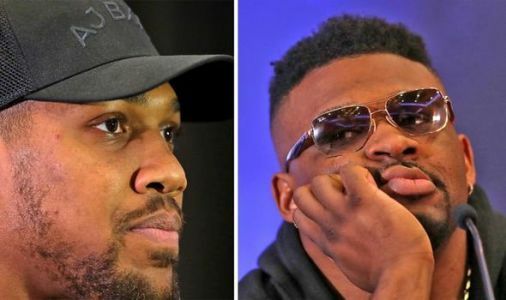 ANTHONY JOSHUA's heavyweight clash with Jarrell Miller has been CANCELLED after the Big Baby has been denied a license to fight on June 1. 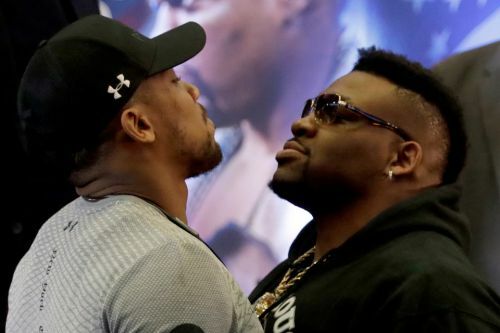 JARRELL MILLER has been DENIED a license application to fight Anthony Joshua on June 1 at Madison Square Garden. It comes after the Brooklyner failed a VADA doping test for banned “muscle growth” substance GW1516, citing three sources with knowledge of the results. 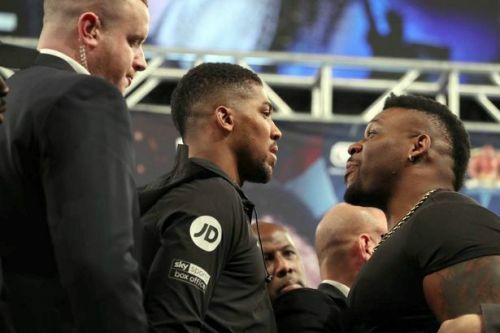 The NYSAC have acted by refusing to license him to fight unified champ Joshua meaning the Brit will have to search for a new challenger. 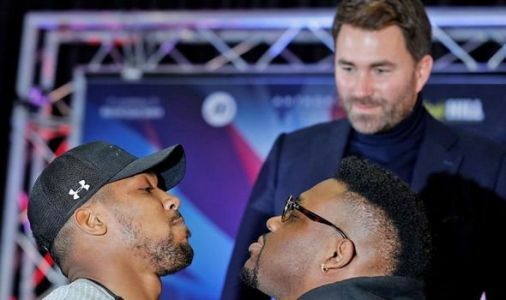 ANTHONY JOSHUA was not surprised when Eddie Hearn told him that Jarrell Miller had failed a drugs test and he is ready to take on “anyone” according to the promoter.